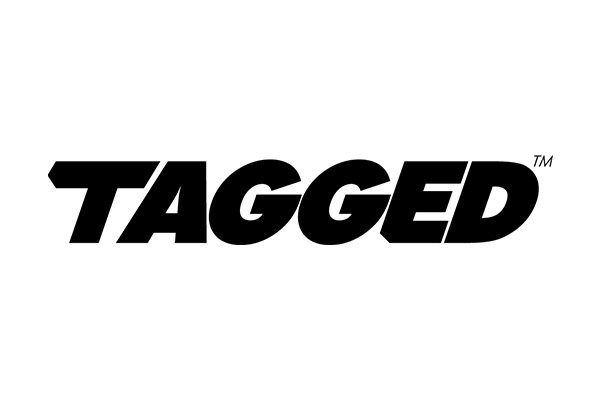 How do you sign up for Tagged? Users can sign in to Tagged with their existing Facebook, MySpace, or Twitter accounts. Otherwise they can sign up at the Tagged site with their first and last name, gender, date of birth, zip code, and email address. What does gold do in Tagged? “Gold,” the official currency of Tagged, can be bought with a credit card or earned by completing offers like joining a survey site. Gold can be used to buy products for virtual pets in Tagged's most popular game, send virtual gifts to other users, or feature their profile in the MeetMe headlines. Is Tagged public or private? Users can block particular users and designate their profile as “private” or “friends only” to remove it from all search and browse results. There are also some additional safety features for users under 18 and a dedicated “parent care” email address for parents to alert administrators to concerns. Although it's possible for kids to safely socialize and play games with friends on Tagged, parents should be aware that Tagged markets itself mainly as a place to make friends, chat, and flirt with strangers.